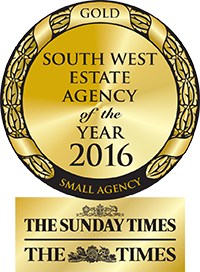 As long established Chartered Surveyors, Auctioneers and Estate Agents in Ashburton, Chudleigh and Moretonhampstead, we at Sawdye and Harris pride ourselves on offering a friendly, professional service tailored to meet and exceed our clients' expectations. We are specialists with property for sale and to let in Ashburton, Chudleigh and Moretonhampstead, and right across the Dartmoor National Park and the Teign Valley. We also have property to let in Dartmoor and the Teign Valley and are specialist auctioneers selling property, horses, livestock and land.